Honey, Honey! Yummy Honey! Buzz, Buzz busy bee. 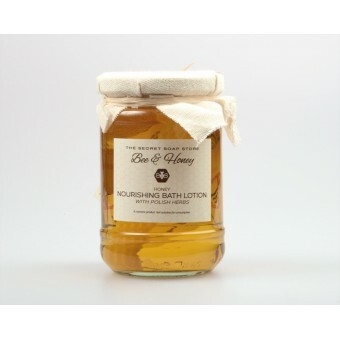 Traditionally honey was used to nourish and energise the skin, relieve irritation and accelerate wound healing. 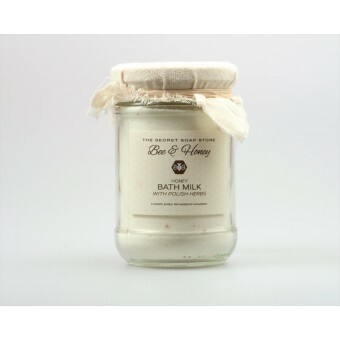 Certainly our Bee & Honey Range Moisturises the skin, increases elasticity and improves strength. It has anti-inflammatory, anti-viral, antibacterial and regenerating properties. Thanks to the vitamins A, C and E, it rejuvenates the skin and destroys free radicals, stimulates metabolism and improves blood circulation. Vitamin H prevents inflammation. 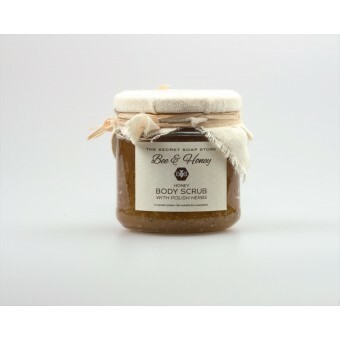 Honey increases blood flow, which increases the skins elasticity and smooths wrinkles. Wow it's a natural wonder. Eco-formula free from mineral oil, crude oil, paraben, SLES, silicones, phthalates and artificial colours. 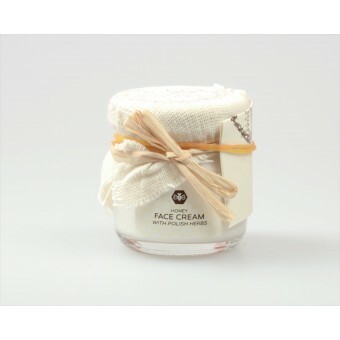 Dermatologically tested, environmentally and ecologically friendly, not tested on animals. A 100% pure and natural cosmetic. It's a deliciously, lovely gift idea - the best care cosmetics, natural cosmetics, body care products, skin care products, beauty products. 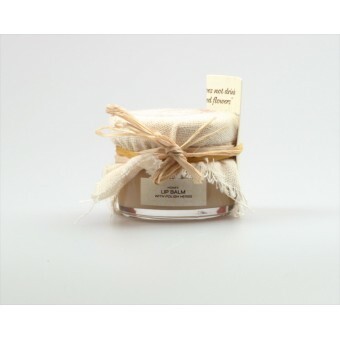 Beautifully packaged in a glass - like traditional honey!